 The Centre for Translational Informatics (CTI) is finding new ways to improve healthcare through digital technologies and accelerating their delivery to patients. Too often, digital products and services have failed in the NHS due to a lack of buy-in from frontline staff and service users. Recognising this from the outset, our approach puts service users, carers, and clinicians at the heart of our projects as designers and developers. We bring together experts from diverse fields including clinical research, engineering, computer science, health services, and the digital health industry. 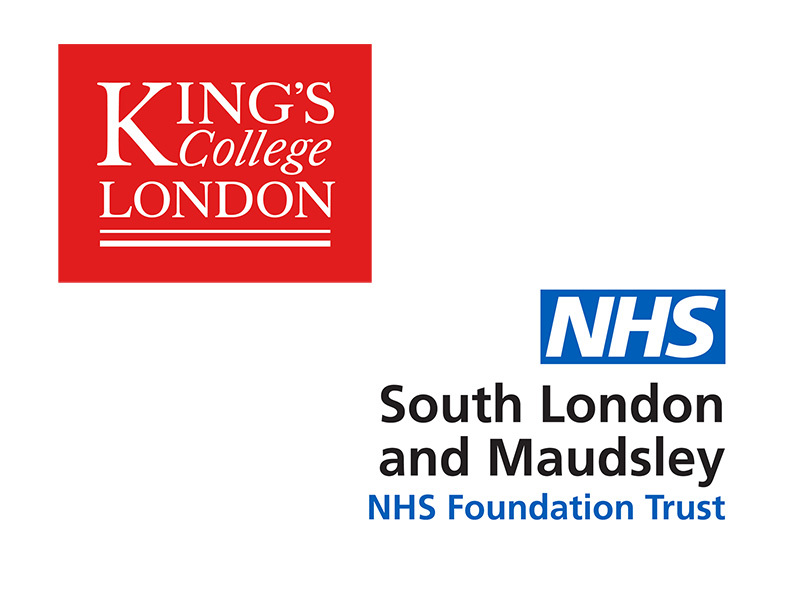 By collaborating across different disciplines and experiences, we are rapidly developing digital solutions that have the potential to transform the way healthcare is provided. In our secure, supportive environment, research can be tested promptly. This is central to our aim of reducing the time it takes for digital solutions to reach the clinic—supporting people to manage their own care and improving the efficiency of healthcare services.